The Organic Centre – Apple & Harvest is happening on from 12 -5pm, with a massive amount of their own home-grafted apple trees for sale. 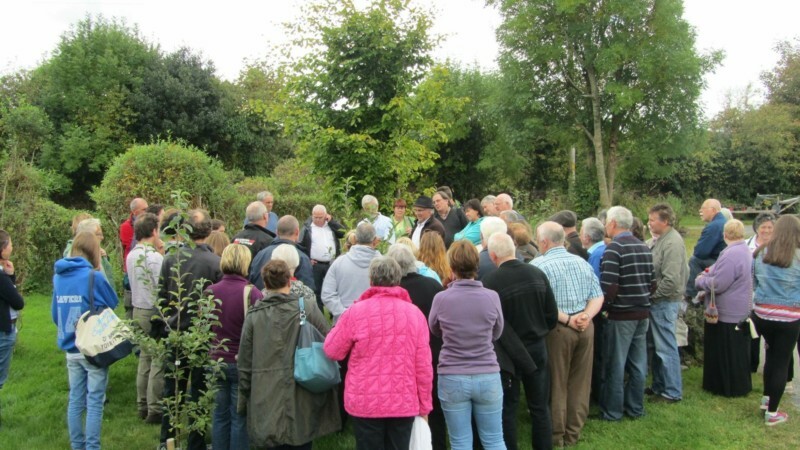 12noon: Tour of the orchard with Phil Wheal. 1pm: A seed saving demonstration by Wayne Frankham 1pm ongoing: Apple pressing demonstration with tastings. 2-4pm: Pruning and grafting workshops with Phil Wheal, outside (donations). 4pm: A talk on the importance of bees by Conor Daly from Active Irish Honey. Ongoing: Apple trees for sale. The Grass Roof Cafe will be open plus BBQ. The Eco-shop will sell apple juice and plants for the Autumn/Winter.